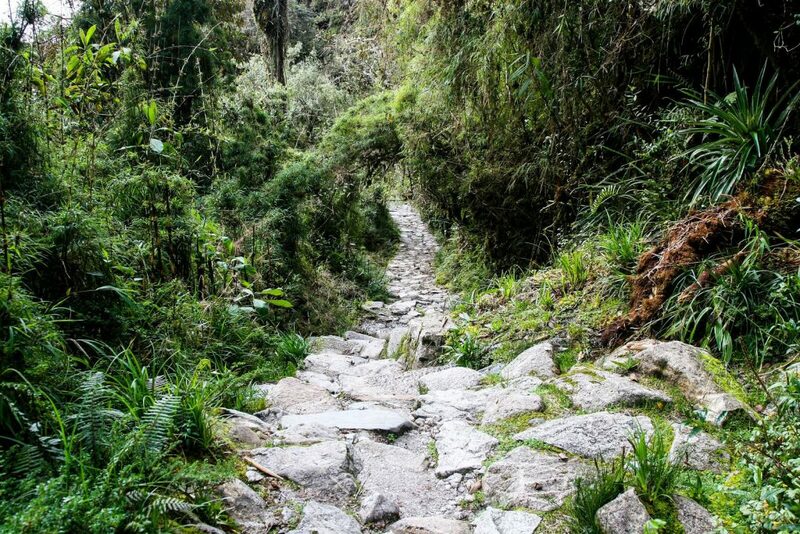 If you’re looking to trek the Inca Trail in 2019, RealWorld Holidays is happy to announce that the trail passes have now been released! For those hoping to explore in April, May, or August, it’s worth noting that these months sell out almost immediately and only 500 passes are made available for each day. Although this figure may in fact sound like a lot, it’s important to remember that these permits are also issued to guides, cooks, porters, and other members of the trek team. Until recently permits were released in January and February, but over the past two years the Ministry of Tourism has begun releasing them in October. The Peruvian government also introduced a new timed entry system in 2017 so that there is a more even distribution of visitors throughout the day. This means that tickets will grant entry for a specific time period, which is defined as either during the morning (06:00-12:00), or during the afternoon (12:00-17:30). 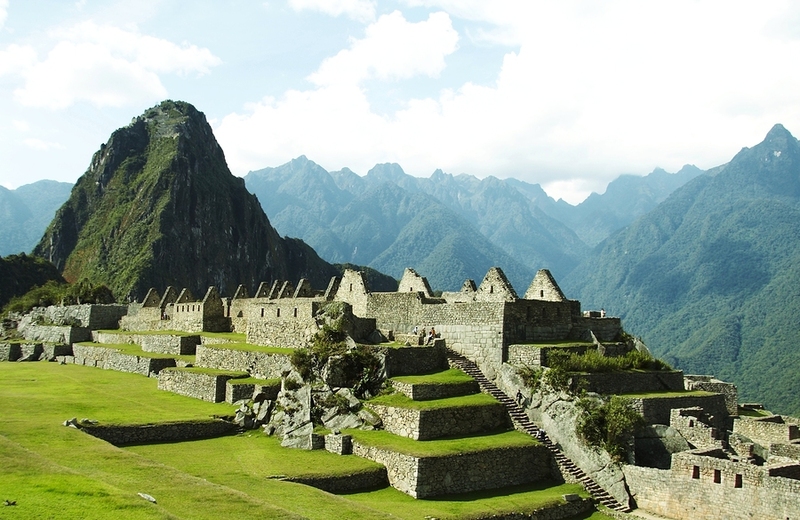 As well as helping to maintain the site, the new system means that queuing times are greatly reduced, which means that visitors are able to enjoy a quieter experience during their time at Machu Picchu. A UNESCO World Heritage Site, the citadel was built in the 15th Century and features more than 200 structures spread across more than 32,000 hectares of land. Here at RealWorld Holidays, we offer a variety of Inca Trail Holidays from just £1595pp, including our most popular 10 night Inca Trail trip. The 24-mile hike is of course one of the most famous and iconic treks in the world, and ends in the 550-year old Incan citadel. For those that aren’t able to secure permits for the classic route, RealWorld also provides treks for other trails, even during the busier times of the year, so that you can still enjoy the wonders of Machu Picchu. If you want to know more information about securing an Inca trek permit for 2019, call us on 0113 262 5329, or check out our contact page.